In 1954, the U.S. Congress amended (without debate or analysis) Internal Revenue Code Section 501(c)(3) to restrict the speech of nonprofit, tax-exempt entities, including churches. Before the amendment passed, there were no restrictions on churches speaking about politics and voting, with the exception of a 1934 law preventing non-profits from using a substantial part of their resources to lobby for legislation. The 1954 amendment, offered by then-Senator Lyndon Johnson, stated that non-profit tax-exempt entities could not “participate in, or intervene in (including the publishing or distribution of statements), any political campaign on behalf of or in opposition to any candidate for public office.” Since the amendment passed, the IRS has steadfastly maintained that any speech by churches that the IRS could construe as supporting or opposing candidates for government office, including sermons from the pulpit, can result in the loss of tax-exempt status. Historically, churches frequently spoke for and against candidates for government office. Such sermons date from the founding of the United States, including those against Thomas Jefferson for being a deist and sermons opposing William Howard Taft as a Unitarian. Churches have also been at the forefront of most of the significant societal and governmental changes in our history, including ending segregation and child labor, and advancing civil rights. 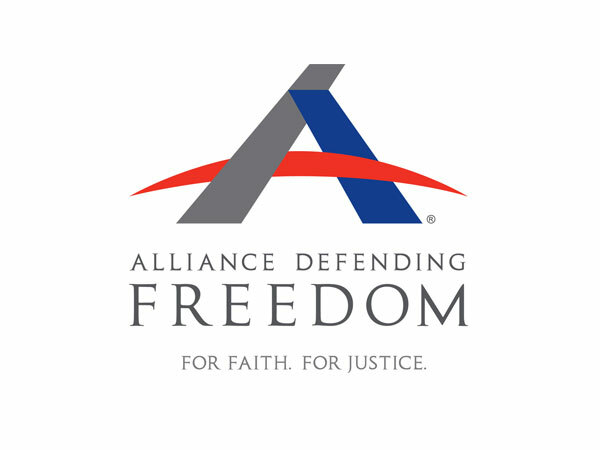 The amendment violates the Establishment Clause by requiring the government to excessively and pervasively monitor the speech of churches to ensure they are not transgressing their bounds. In so doing, the government must determine when truly religious speech becomes impermissibly “political.” But the government has no business making such decisions. The amendment violates the Free Speech Clause because it requires the government to discriminate against speech based solely on its content. For example, if a church’s speech concerns a retiring politician, it is allowed; but, if it relates to a politician seeking reelection, it is not. The Supreme Court has consistently invalidated this type of discrimination based on speech’s subject matter or content. The amendment also violates the Free Speech Clause by conditioning the receipt of a tax exemption on refraining from certain speech. Put simply, if a church wants a tax exemption, it cannot speak freely on any and all issues implicated by Scripture. This is an unconstitutional condition on free speech. The amendment violates the Free Exercise Clause as well because it substantially burdens a church’s exercise of religion. The government does not have a compelling reason to burden a church’s religious teaching in this way. After the 1954 Johnson Amendment, churches faced a choice: speak freely on all issues addressed by Scripture and potentially risk their tax exemption, or remain silent and protect their tax-exempt status. Unfortunately, many churches have silenced their speech, even from the pulpit. Ironically, after 60-plus years of the IRS strictly interpreting the amendment, there is no reported situation where a church lost its tax-exempt status or was punished for sermons delivered from the pulpit. Nonetheless, the law remains unchanged and many churches remain silent due to the IRS’s interpretation of the amendment.